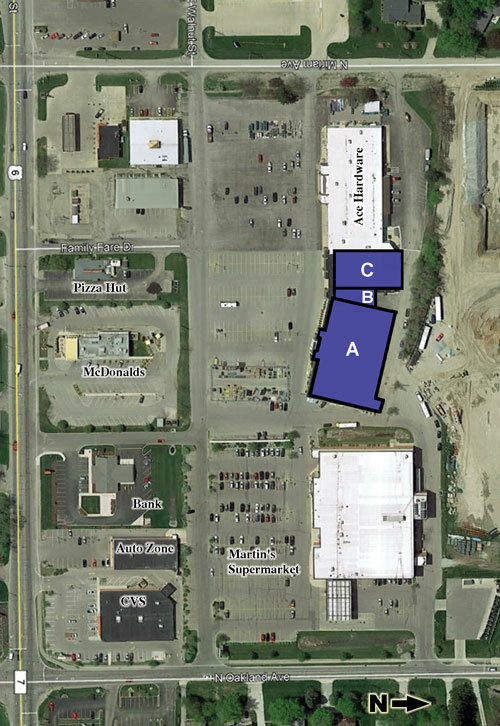 THE Retail Address in Nappanee. 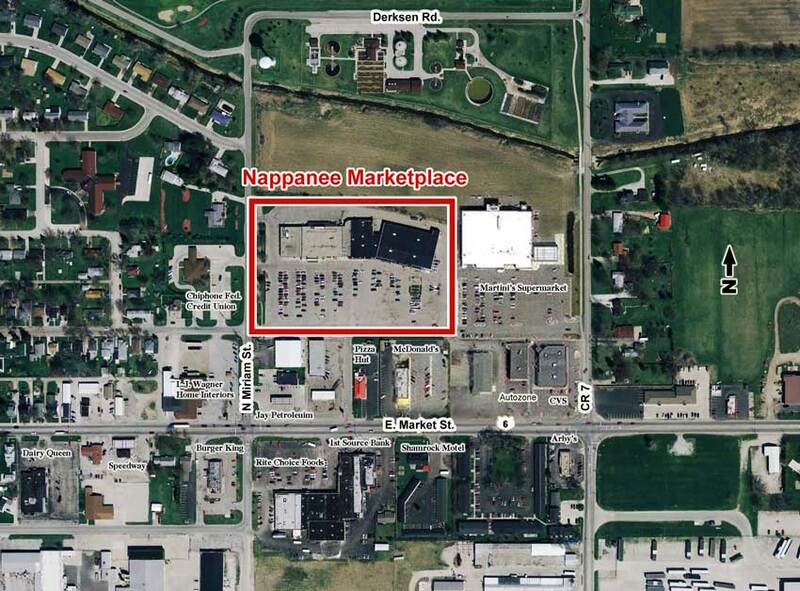 The Nappanee Marketplace is located on East Market Street (State Highway 6) at the intersection of County Road 9. The Center is shadow anchored by a 40,000 s.f. 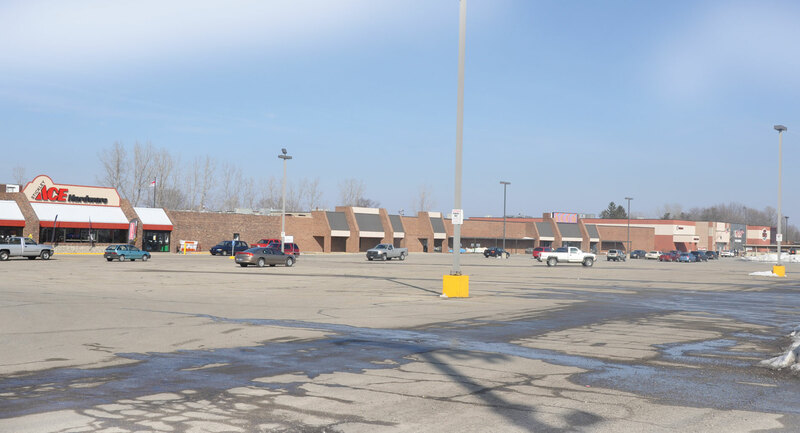 Martin's Supermarket and an Ace Hardware.